Get ready to shine at school with four handy helpers. These quick-reference guides sum up key facts for school subjects, so they’re perfect for checking things in class or at home. Find an everyday word in French. Check your nouns and pronouns in the grammar book. Look up a times table in double quick time. 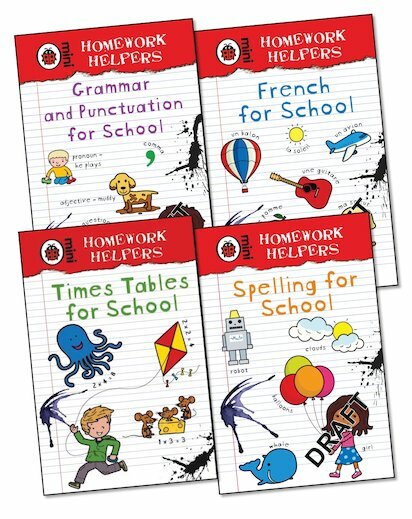 These mini books are easy to carry around, and short enough to look up answers in seconds. Don’t be stumped for an answer! Carry them and be prepared!